Who you choose to work with speaks volumes about your business. Here are some tips on choosing the right organisations to partner with. If you are in the position to be able to choose suppliers, contractors and business partners, choose wisely. Don’t just make a choice based on the bottom line. As well as their quality of work, also look at how they treat the waitress that brings them their coffee in the café, how they treat their staff and what kind of person they are. Find out if their values fit with yours – not just the values on the company website, but the values of the people you will be working with, although hopefully they are one and the same! Look at how they benefit the community. 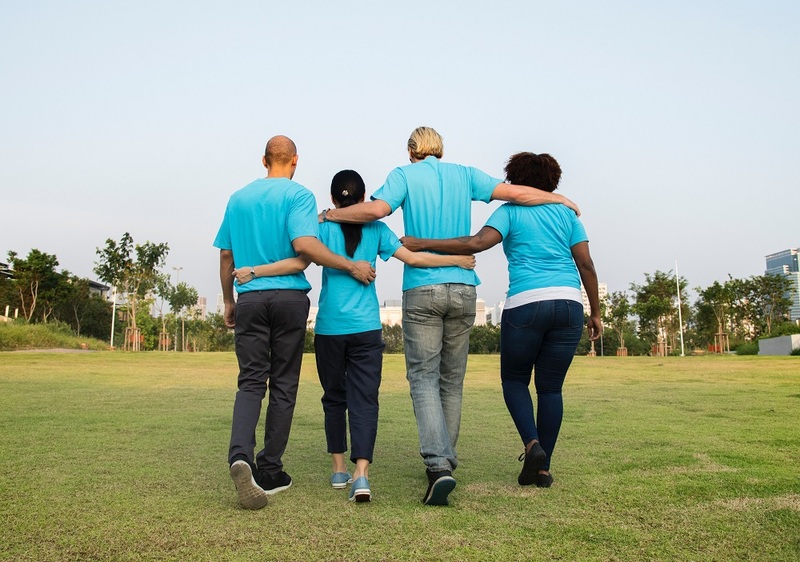 This doesn’t have to be some huge gesture or world-changing initiative – it could be simply that they choose to support other ‘for good’ organisations. Another key area is to look at what social and environmental impact initiatives they undertake. These may or may not be things that they actively promote, but it is likely to be an area that they will speak passionately about. All too often we hear about amazing things that organisations are doing, but they are often too humble or think their impact is too small to want to shout it out to the world. However, these little initiatives go a long way and are powerful storytelling opportunities. Are they doing business sustainably and ethically? This is something that you may need to ask around about. Particularly in a small city like Christchurch, there’s nowhere to hide. Ask around about organisations you are looking to partner with and trust your instincts. With an increasingly inter-connected business world, your partner organisations will be the ones to recommend and endorse you for future business – making the ultimate brand ambassadors. They will also help you to grow your business network organically, introducing strong connections that will last beyond the next project. Good partners provide a great opportunity for enhancing each other’s brands, and promoting the partnerships and suppliers you have. By actively promoting these partnerships and ‘walking the talk’ on your own social and environmental values, you will also attract conscious consumers – people who want to work with and buy from people who are focused on doing good, and not just focused on the bottom line. In addition, you’ll attract staff that share the same views and are likely to be a lot more loyal by truly believing in the organisation they work for. In turn, treat your partner organisations the way you would like to be treated – be interested and engaged, say please and thank-you, pay on time, and always be upfront and honest in everything you do. 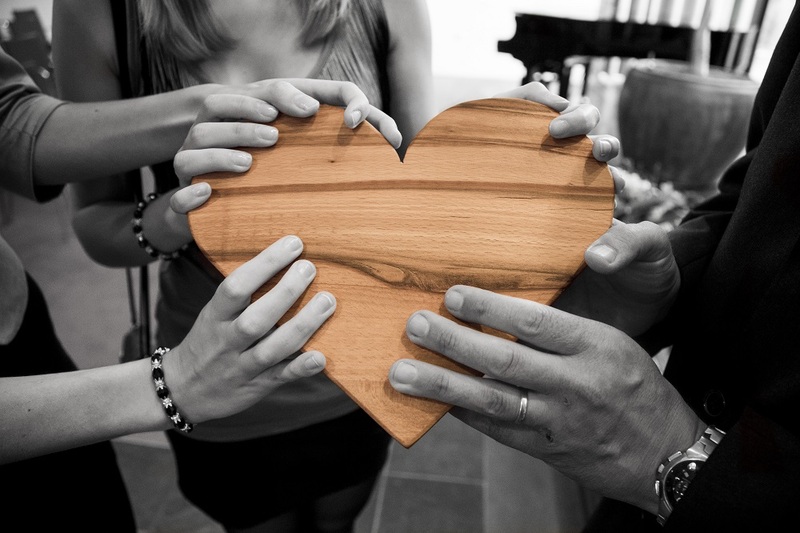 Remember that sometimes a helping hand is worth more than billable time – help them out by showing your support for the campaigns or initiatives they run/support, such as collecting during fundraising appeals. This will go a long way to cementing that relationship over the long term. By choosing to work with people and organisations whose values and business approach align with yours, you will save yourself in the long run. The ‘good people’ are the ones who will appreciate the work that you do. Thank-you to all our wonderful clients who make the choice to work with us – we wouldn’t be where we are without you. As always, we’re here to help - just drop us a line.